Pictured Race-winning British squad set for touring car debut in 2018. Race-winning British squad set for touring car debut in 2018. British motor racing team SWR is set to move into touring car competition in 2018 after today, Friday, 8th September, confirming its intention to join the brand new TCR UK Championship for its inaugural season with a pair of Honda Civic Type-R cars. 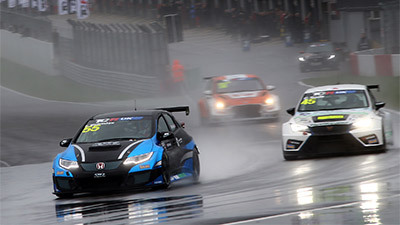 The Oxfordshire squad, owned by Super GT Championship race winner Sean Walkinshaw, plans to field the Hondas in TCR UK while also continuing with the GT4 endurance racing programme it runs from its base in Chipping Norton. 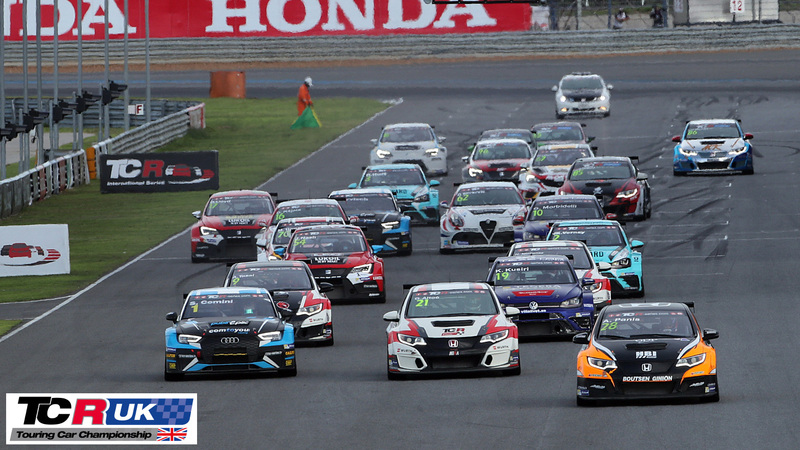 Alongside the International Series, TCR championships also ran in Asia, Italy, Portugal and Russia in 2015. The following year, confirming the burgeoning popularity of the formula, additional series in Germany, Thailand, Spain and the Benelux region began along with a European championship. 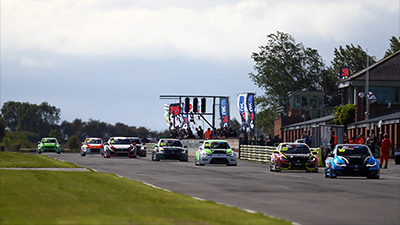 Running to a cost-effective framework, one of the key selling points of the TCR regulations is the cars are eligible to race in all other TCR categories across Europe and the globe. Additionally, they are permitted to run in endurance events such as the 24H Series and the Nurburgring-based VLN. 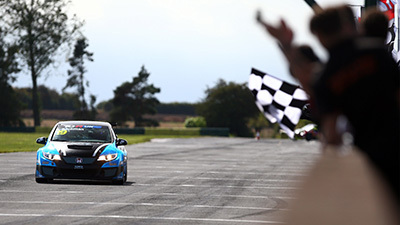 “We’ve been very impressed by the huge growth of TCR across the world over the past couple of years and the arrival of the TCR UK Championship comes at a perfect time for SWR”, said team owner Sean Walkinshaw, “Our intention is to run two cars while also continuing with our GT4 programme. We’ve looked at the cars available and believe the Honda is an excellent package. Making its motorsport debut in 2013 during the inaugural season for the BRDC Formula 4 Championship, which latterly became the BRDC British Formula 3 Championship in 2016, SWR made an immediate impact by winning only its second race with talented youngster Jack Barlow. Going on to claim more victories with Barlow and Matty Graham in year one, during its second season SWR continued to rack-up podium successes with Nicolas Beer and Jordan Albert and in 2015 the latter also became a race winner. In 2016, after the category’s rebrand to BRDC British F3, the team enjoyed more podium results with Thomas Maxwell and Eugene Denyssen. 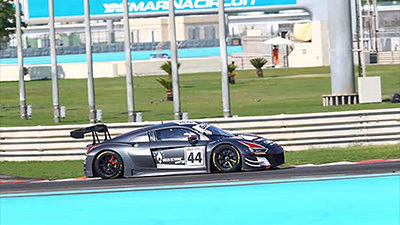 Debuting in GT4 racing this year, competing in the hugely competitive GT4 European Series Northern Cup with a Nissan 370Z, SWR is now ready to add involvement in the TCR UK Championship to its operations and is keen to hear from drivers interested in the brand new category. Prospective competitors are invited to contact Ken Page on 0845 4020402 or through email to ken.page@walkinshawperformance.co.uk.